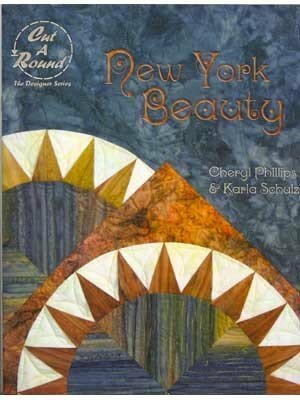 An easier way to make traditional new york beauty blocks. Folded Points, Easy Cutting, Built-In Borders. Includes two templates and full instructions.